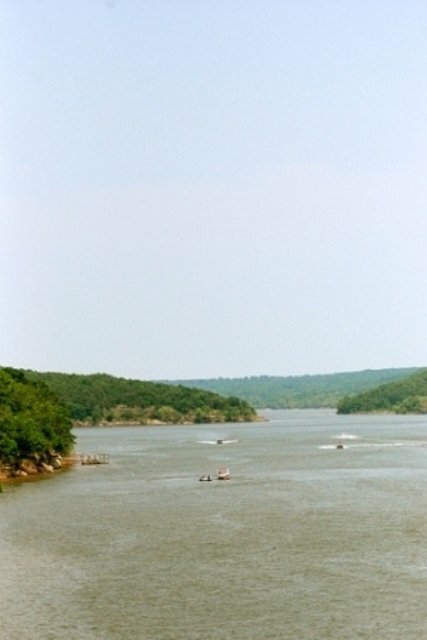 Operated by the U.S. Army Corps of Engineers, Highway 9 Landing Campground offers 80 campsites on the shores of Lake Eufaula. This area features 65 campsites with electric hookups, including three pull-through sites and three handicap-accessible sites. There are 15 non-electric sites in the campground as well. A large, reservable group picnic shelter is available, and can accommodate up to 100 guests for day use only. Two boat ramps and a swim beach are offered at Highway 9 Landing Campground for easy access to the lake, and a playground gives the little ones something to do in their spare time. A dump station, restrooms and showers are also available to make for an enjoyable camping experience. Open early April through late September. From Eufaula, take Hwy 9 east for 9 miles, then follow signs to the campground.